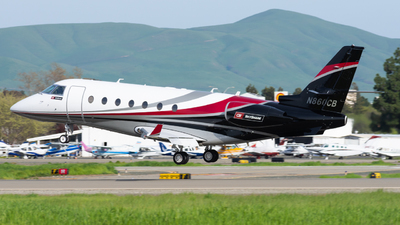 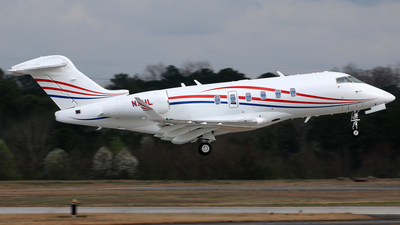 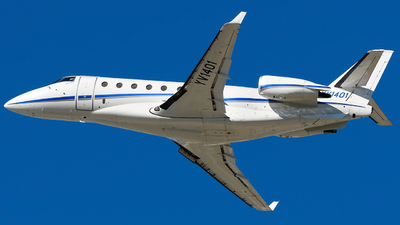 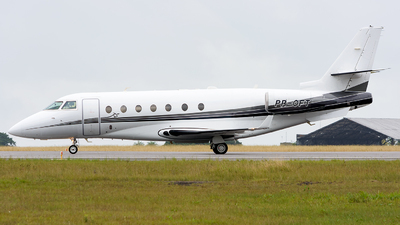 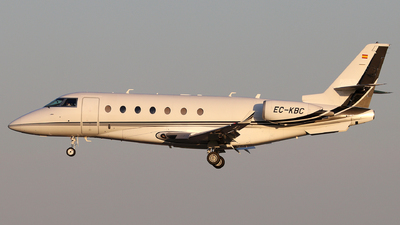 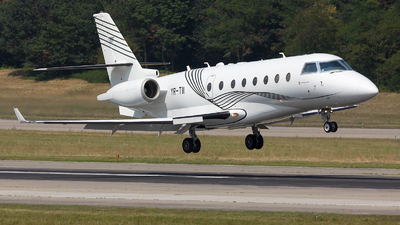 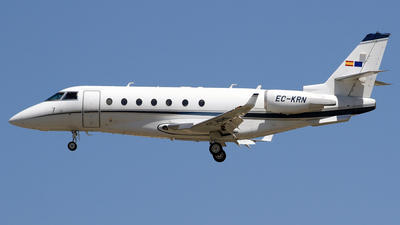 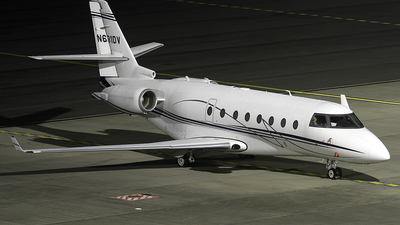 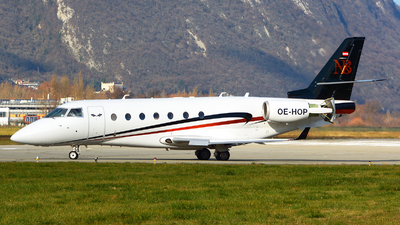 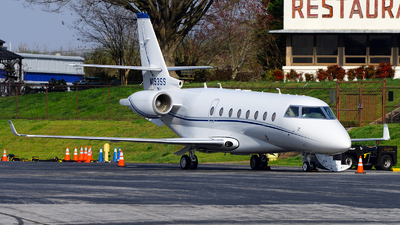 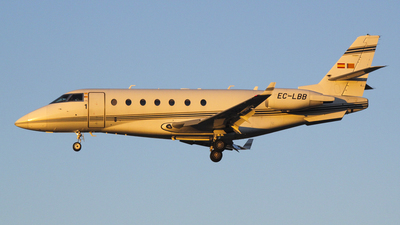 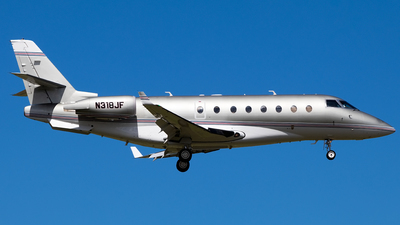 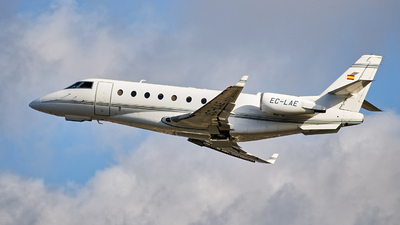 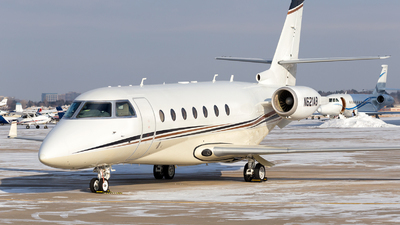 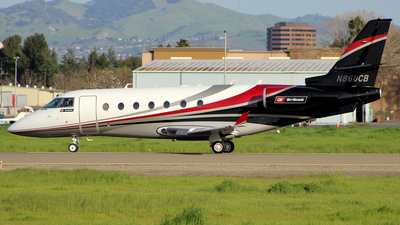 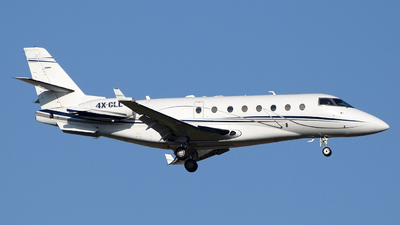 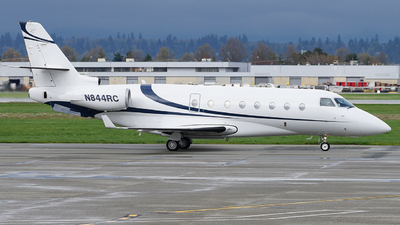 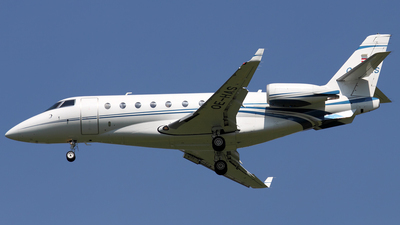 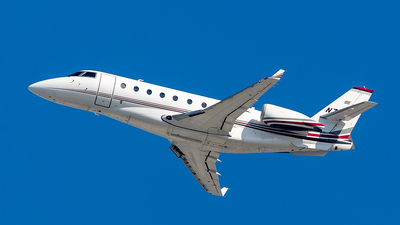 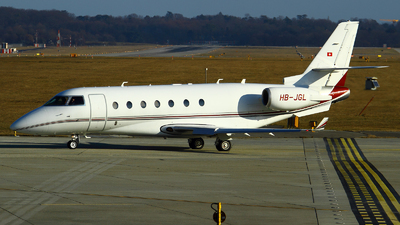 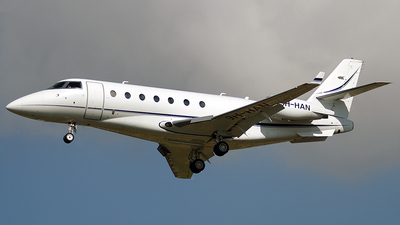 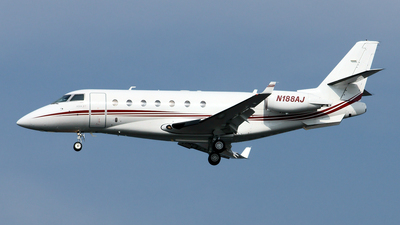 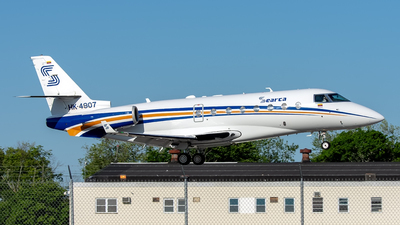 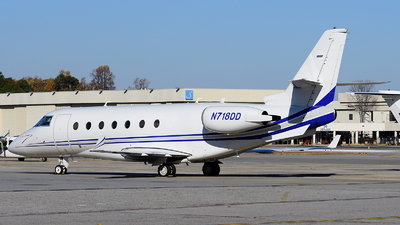 Note: Gulfstream G200 departing Concord Buchanan Field on Runway 1L. 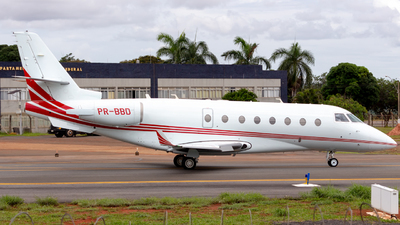 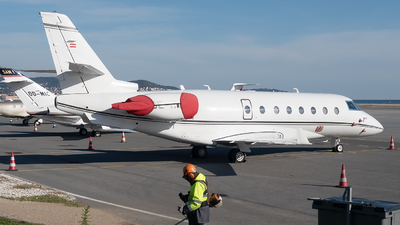 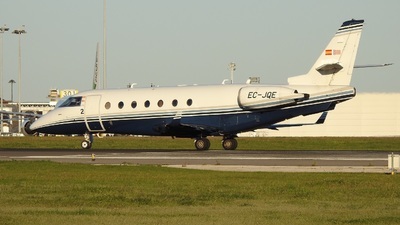 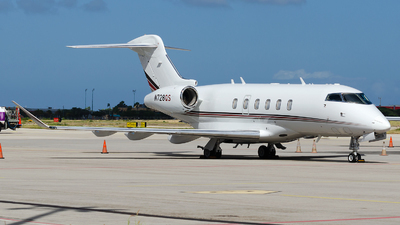 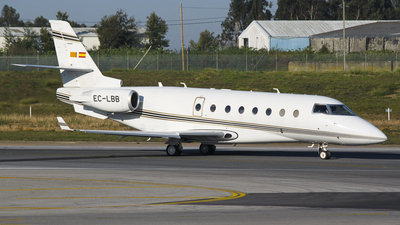 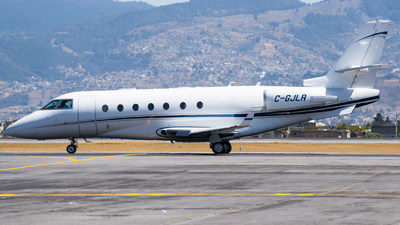 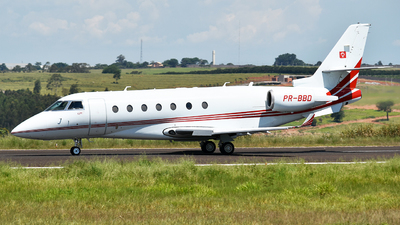 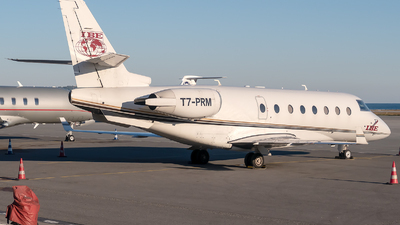 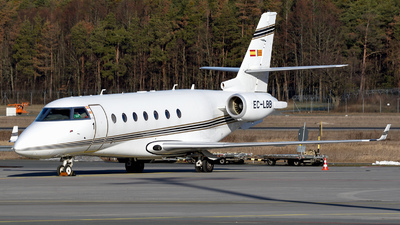 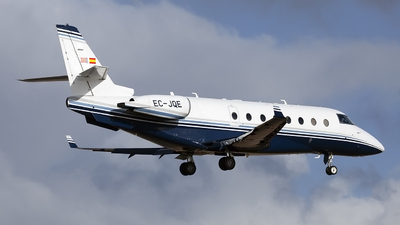 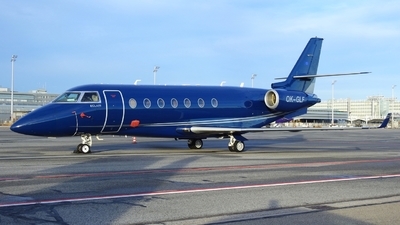 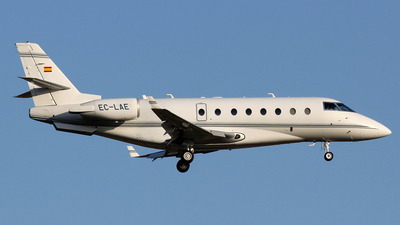 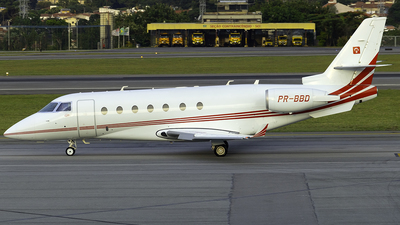 Note: Another private jet at Ponta Delgada airport. 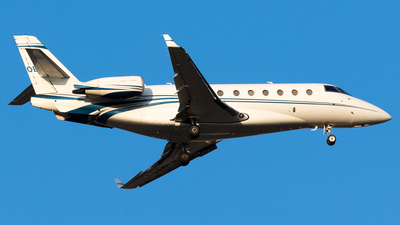 This one spent the night around here, before continuing their flight. 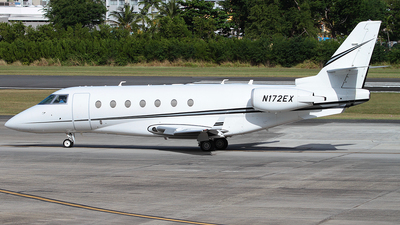 Note: Taxiing to runway 22R for departure. 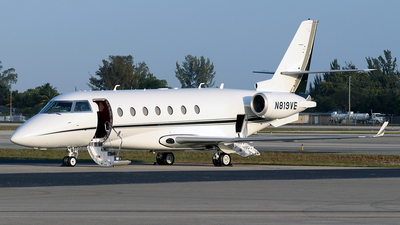 Note: Resting on tarmac of GA. 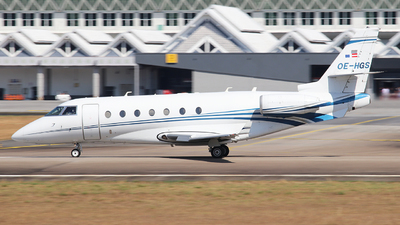 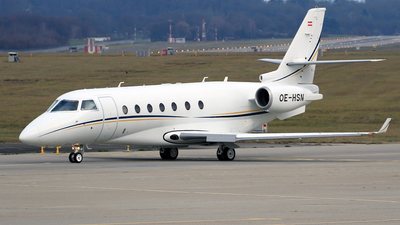 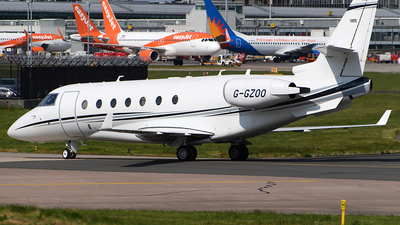 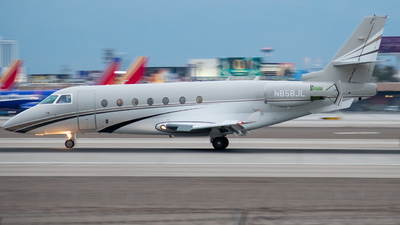 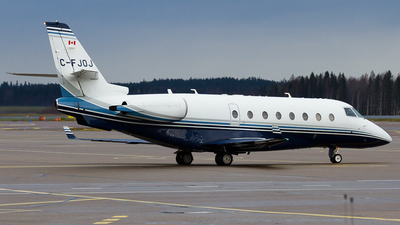 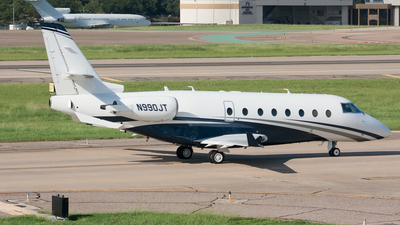 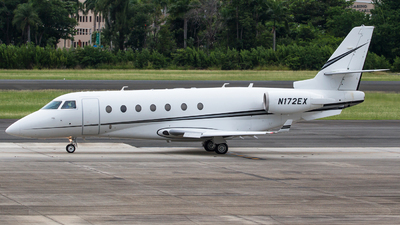 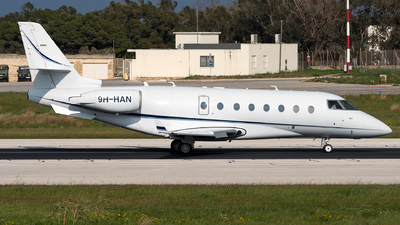 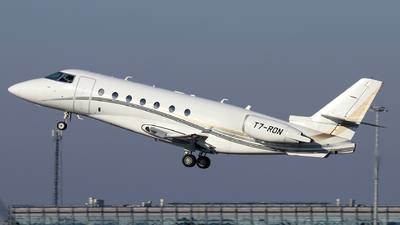 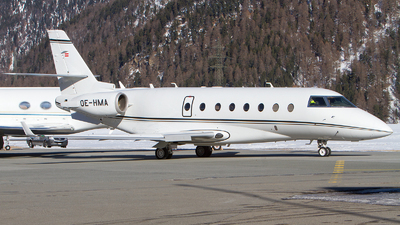 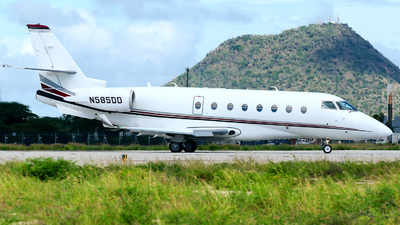 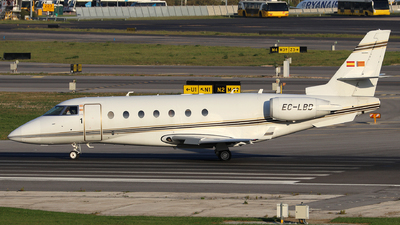 Note: Gulfstream G200 slowing down on 26L with some nice panning.